We supply cutting equipment, tools, consumables etc. to the mining and quarrying industries along with other construction and engineering products in South Africa and around the continent. 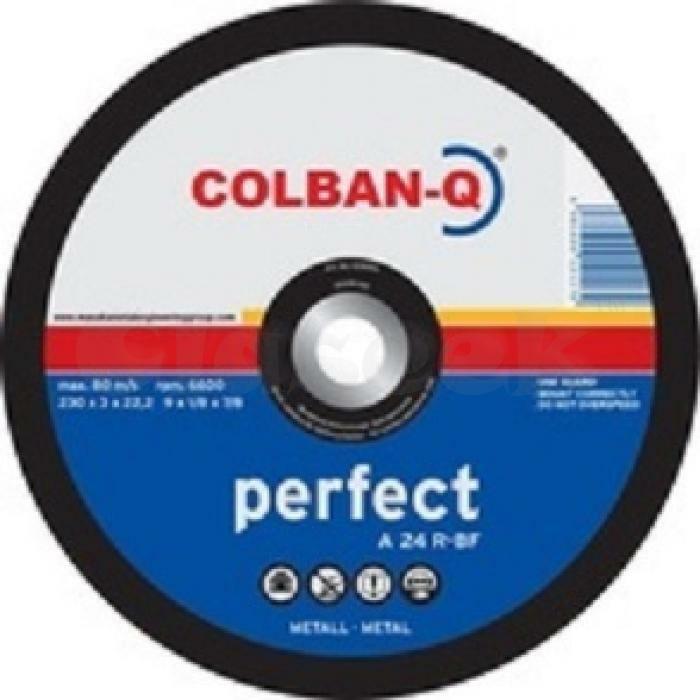 We currently stock cutting discs like the COLBAN-Q 275mm, the BOWYER discs 130mm and others, we also sell HYDRAULIC EQUIPMENT, PIPES and all kinds of industrial tools. All our tools and products carry a 12 month money back guarantee.